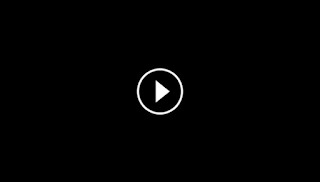 The most awaited fight of the year! 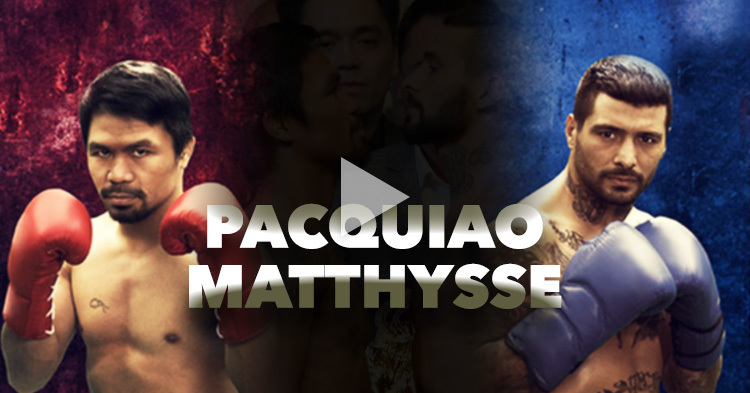 People's Champ, Senator Manny Pacquiao, "The Pride of the Philippines," will be facing the Argentine professional boxer and the current WBA welterweight champion, Lucas Martín Matthysse. 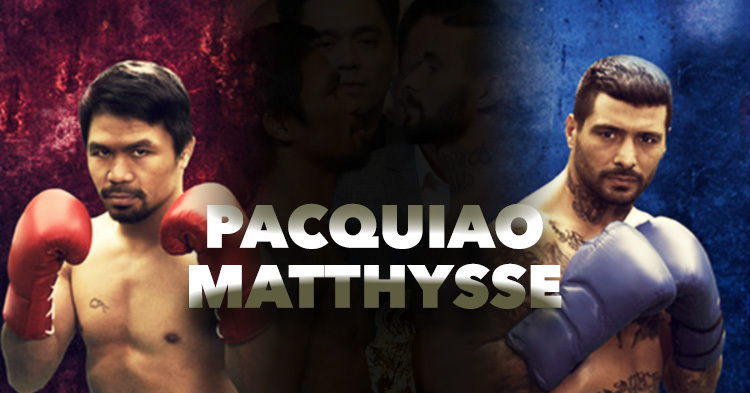 Pacquiao VS Matthysse: The fight of the year. GMA Network (Channel 7) will air the fight on free TV, with live radio coverage on Super Radyo DZBB. To watch it on pay-per-view (PPV), you can contact your local cable or satellite provider.